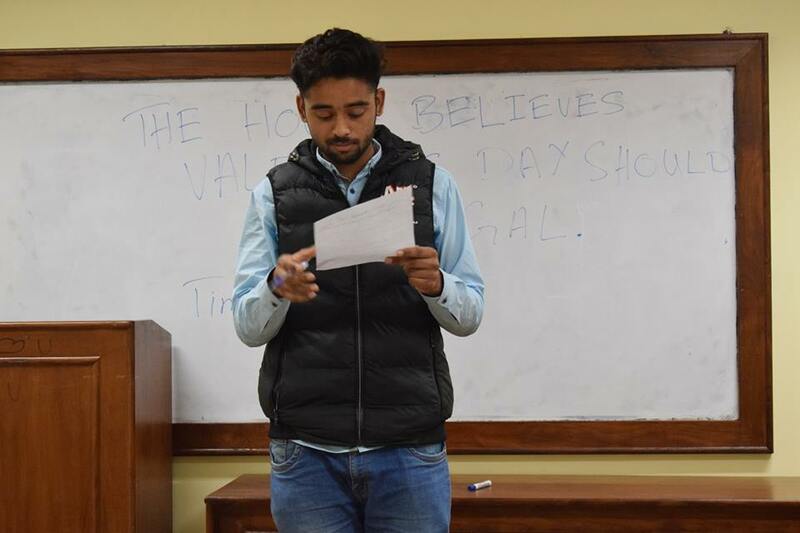 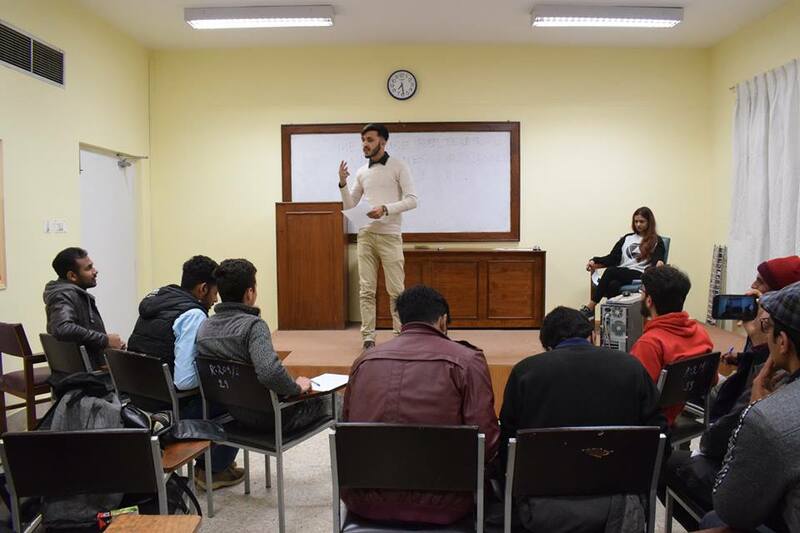 Workshop regarding British format of parliamentary debates followed by an intra-PIEAS competition was held in SE-210 on 14-02-19. 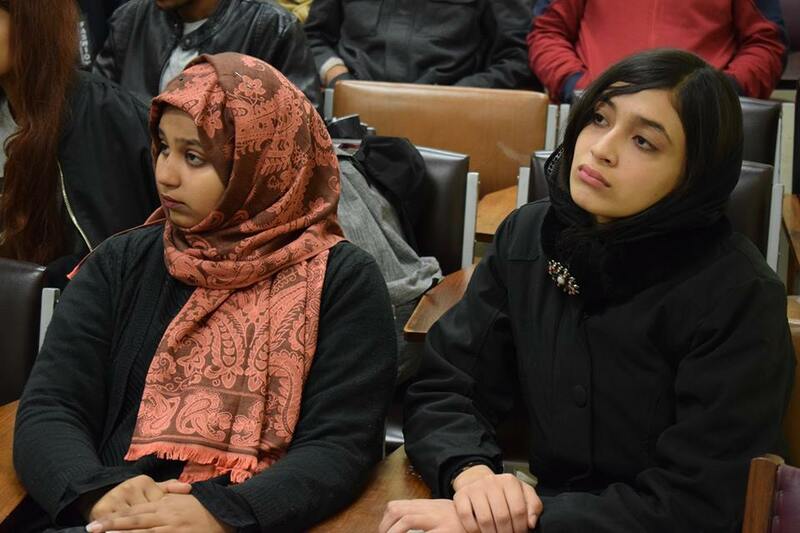 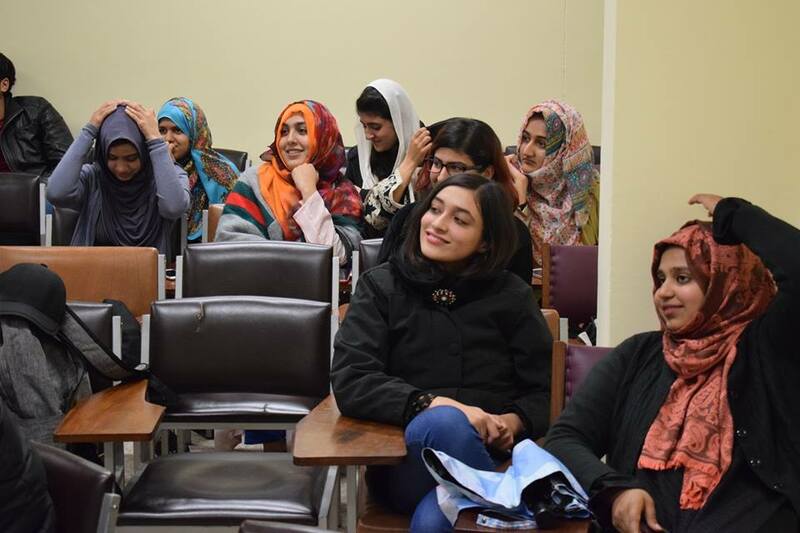 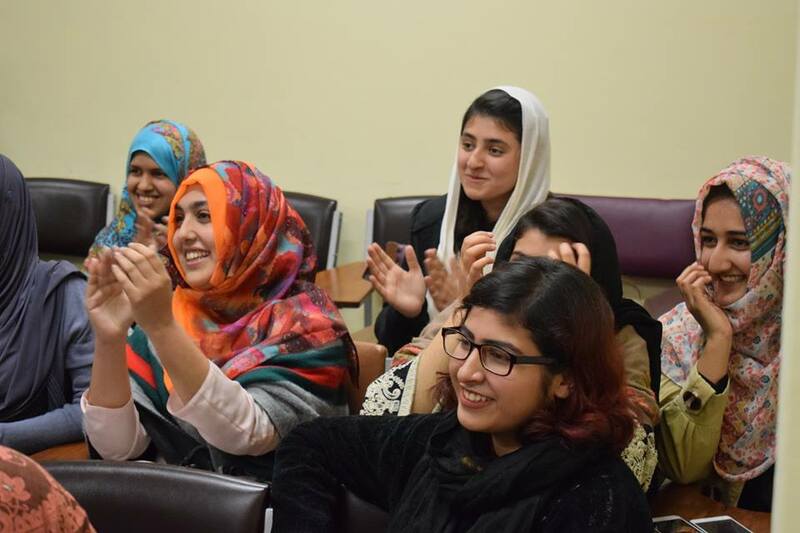 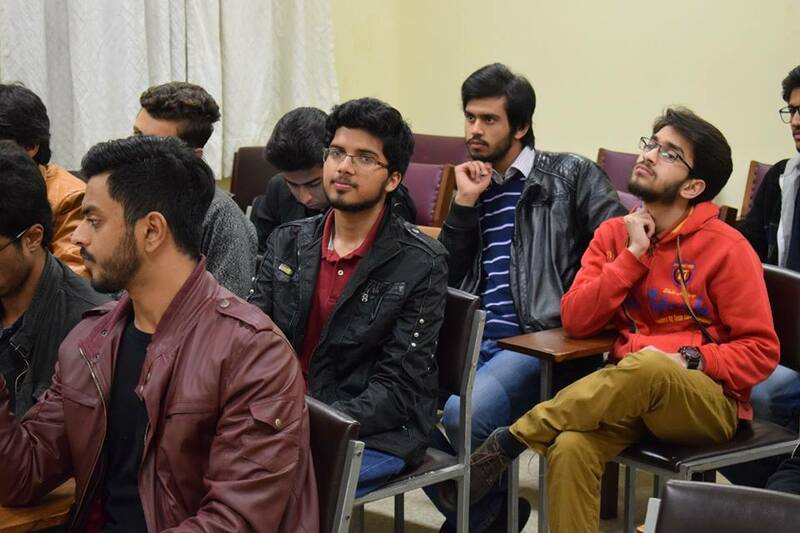 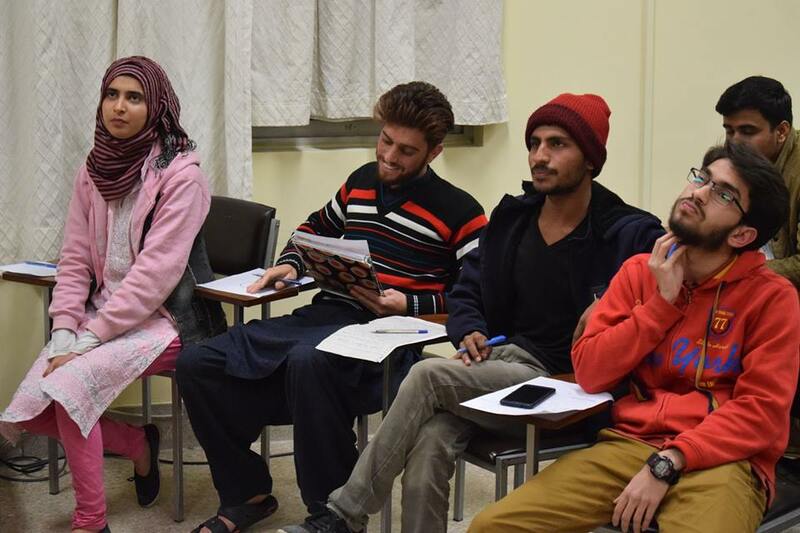 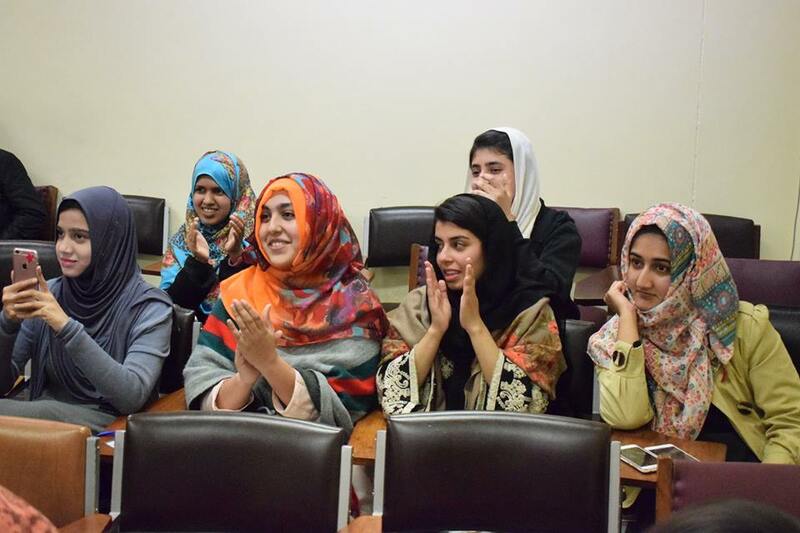 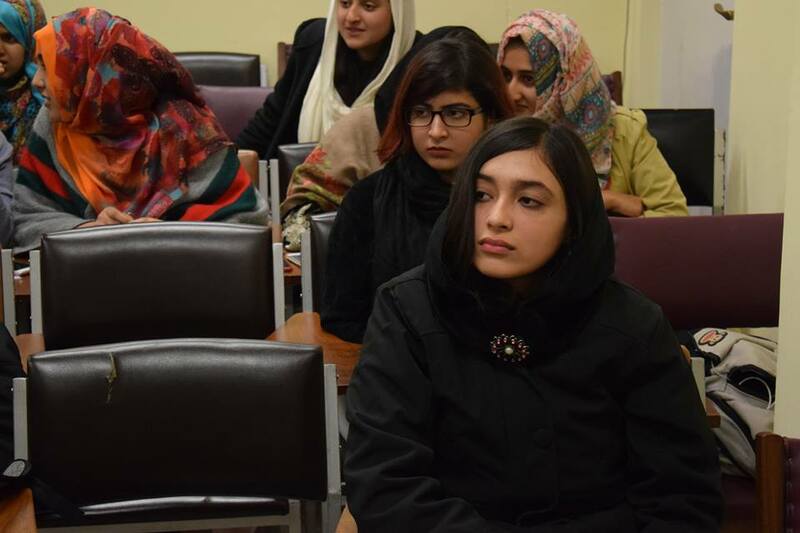 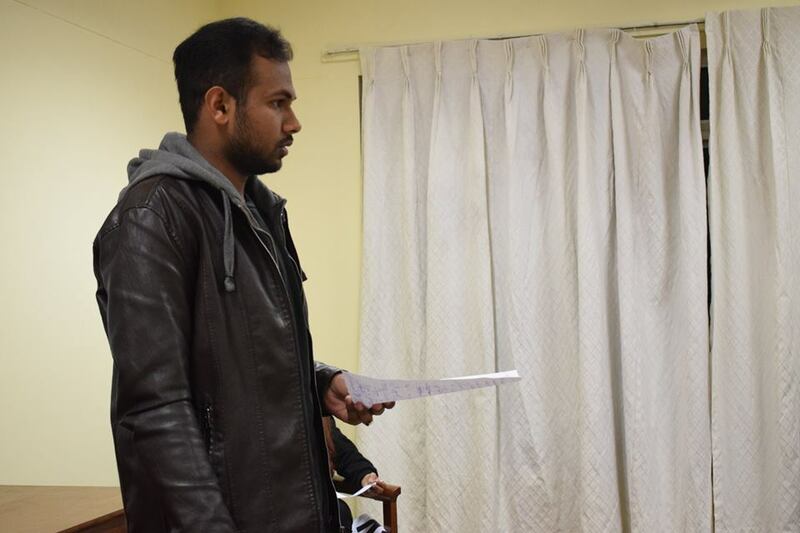 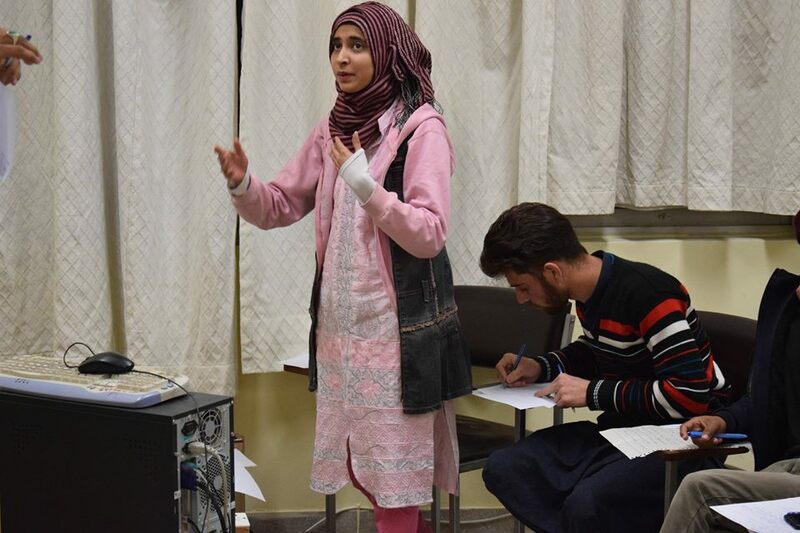 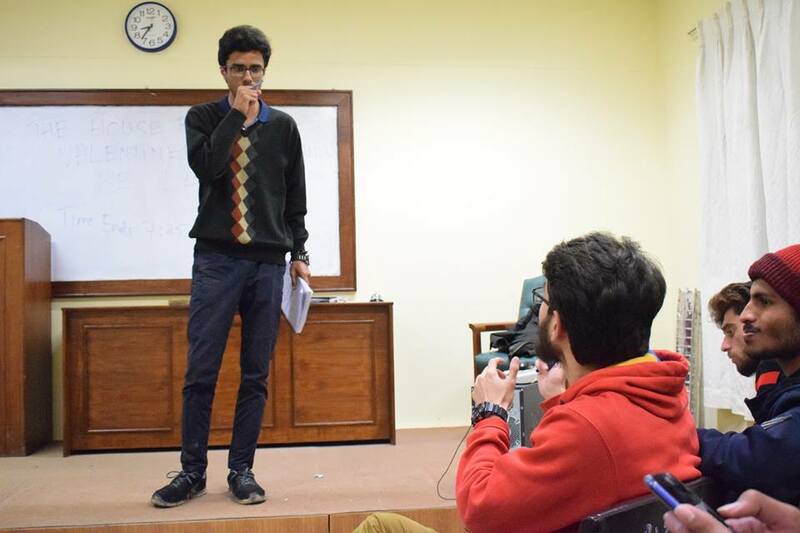 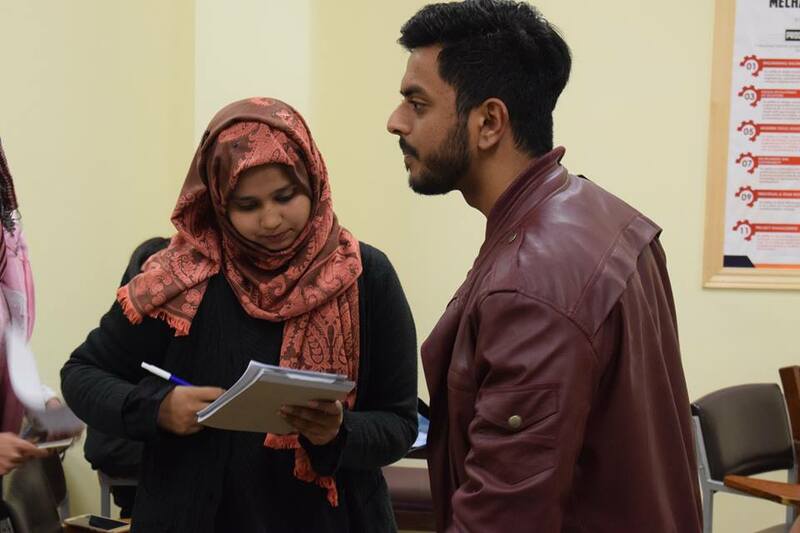 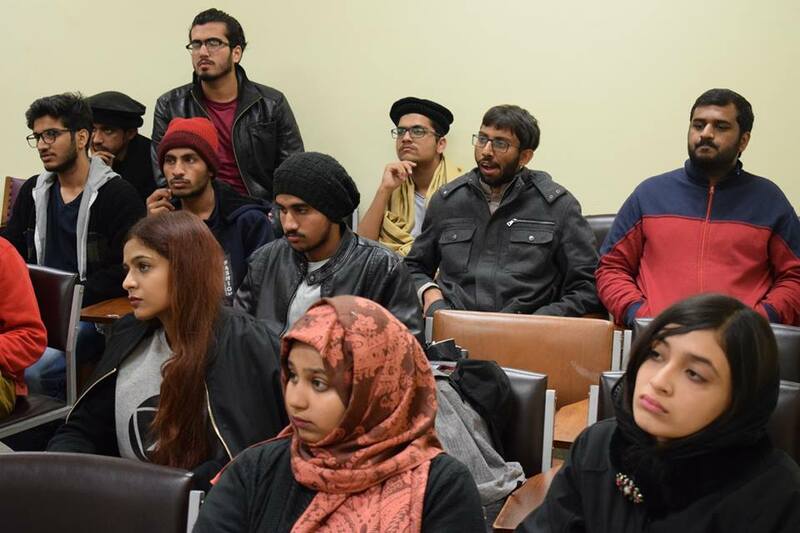 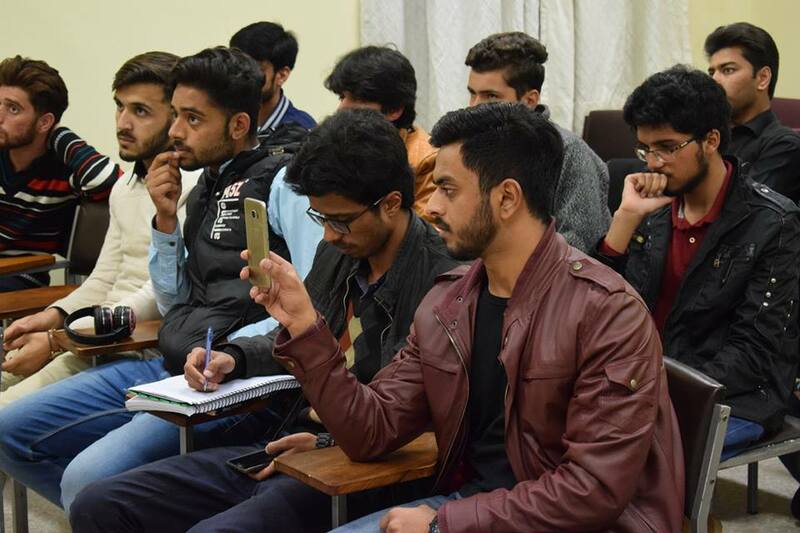 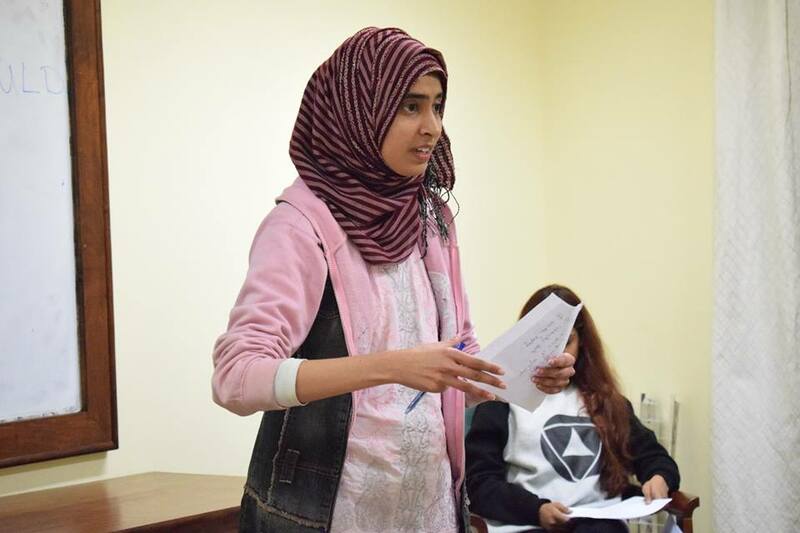 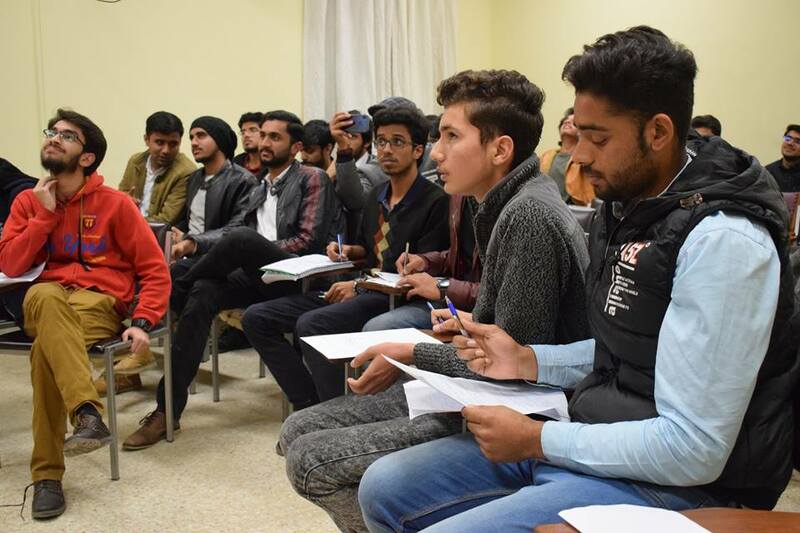 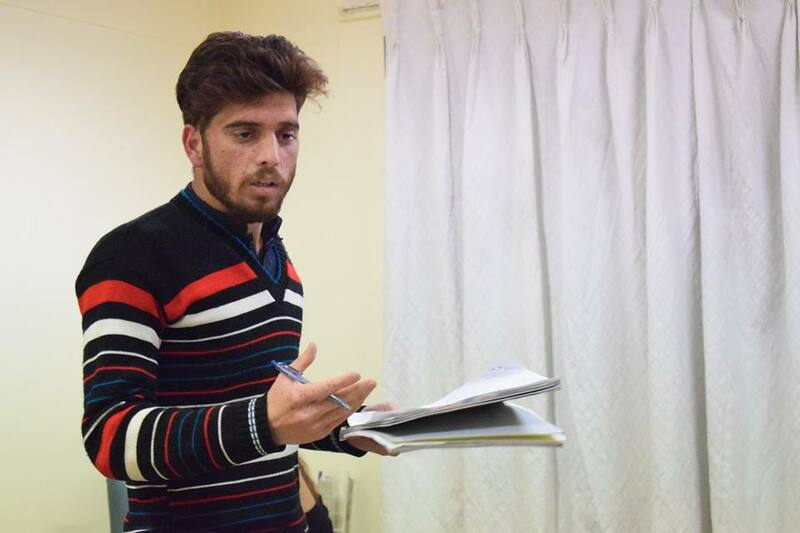 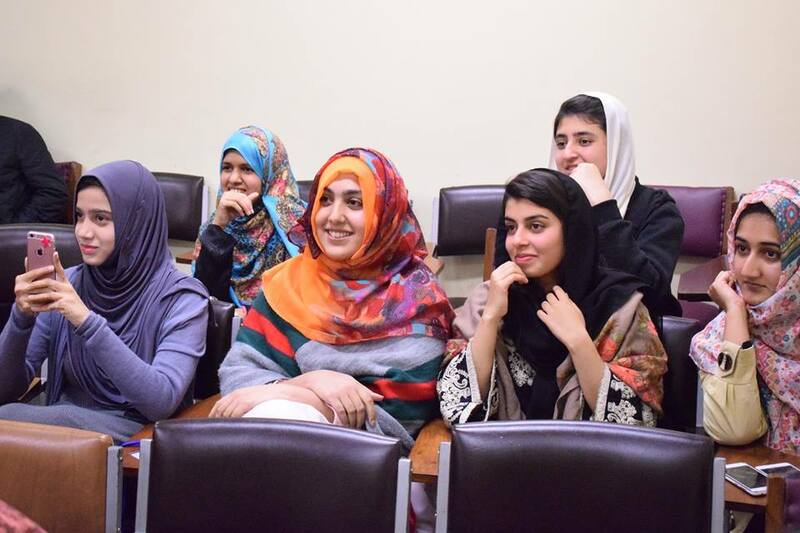 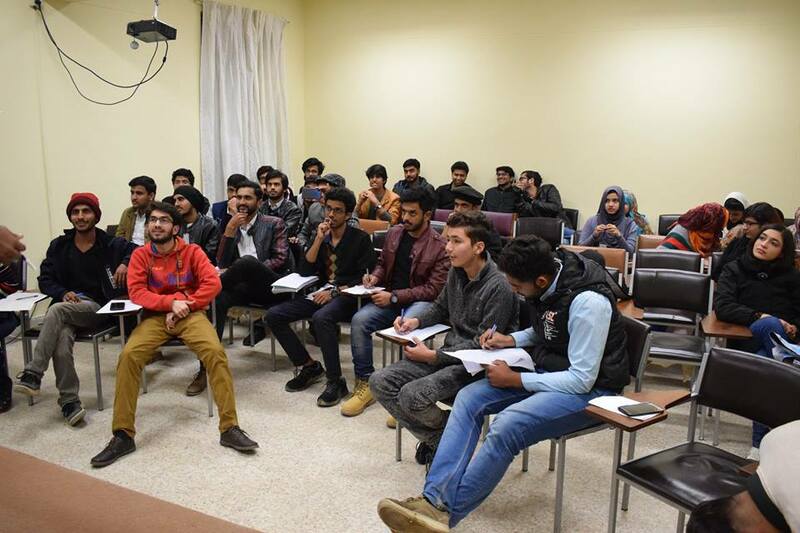 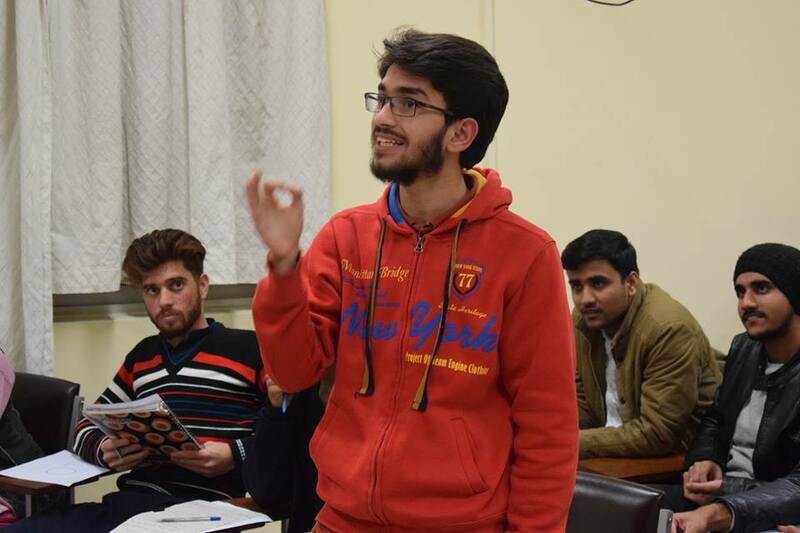 The workshop was conducted by Director English debates, Mr. Abdullah Bajwa, and Director Urdu debates, Mr. Abdur Rehman. 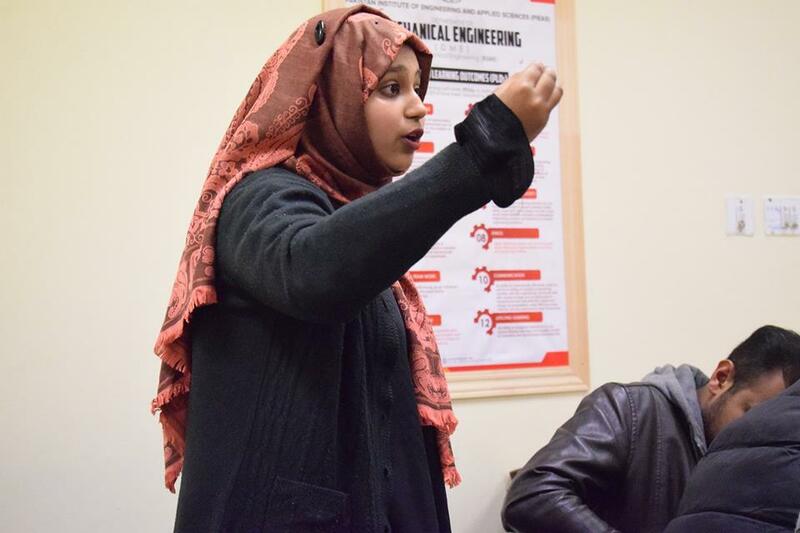 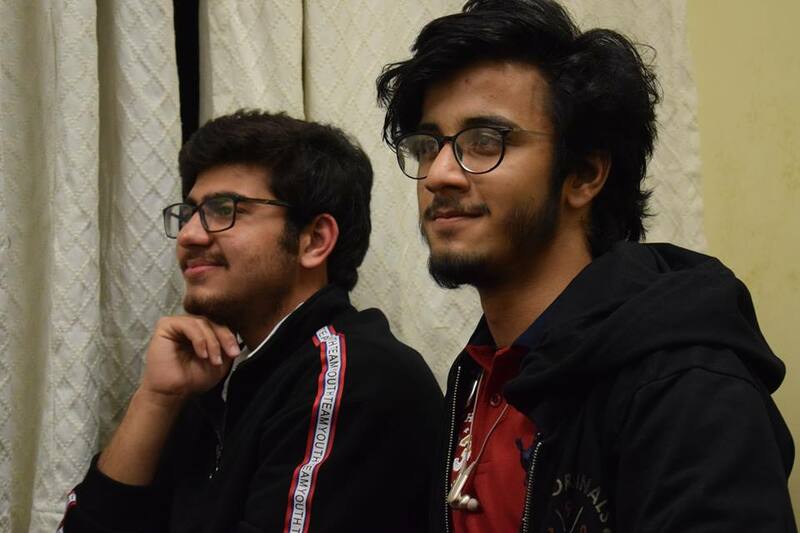 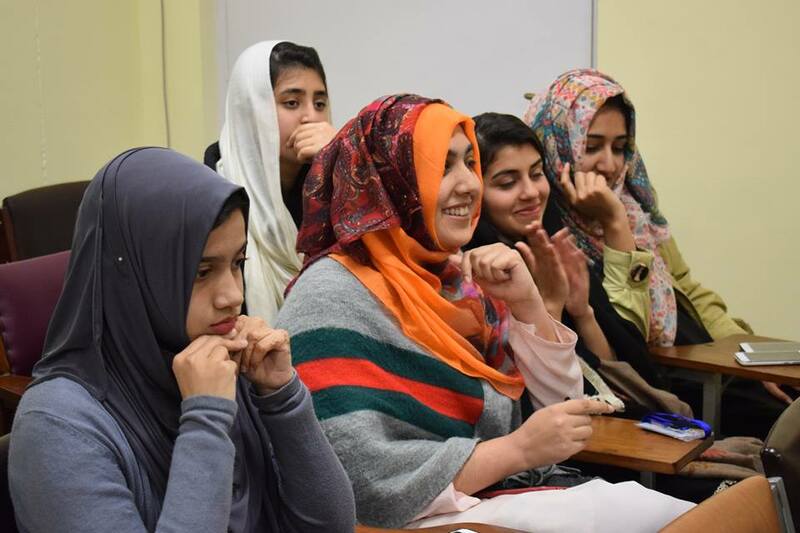 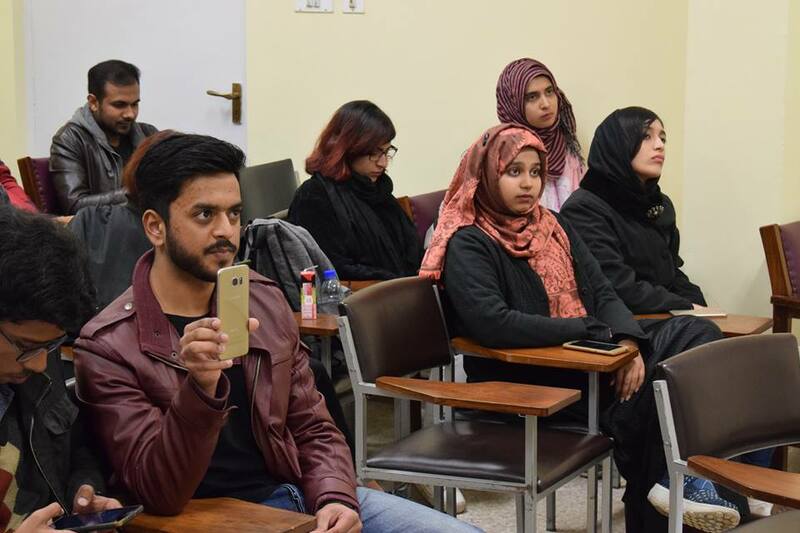 They disseminated their experience from their participation at Shahjiwana International Debating Competition 2019. 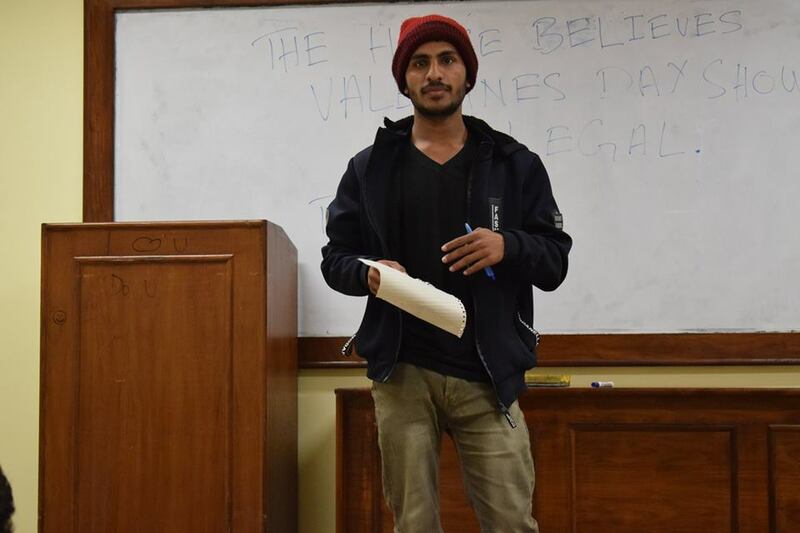 The agenda was: "This house believes that Valentine's Day should be legalized." 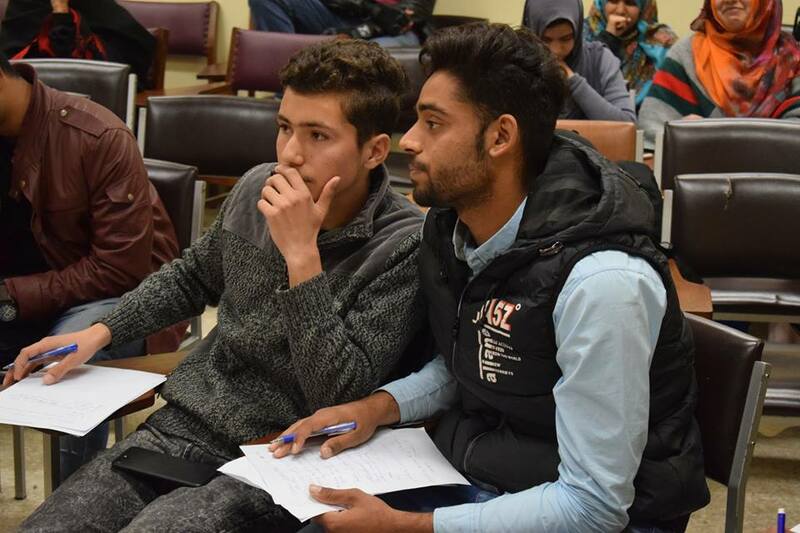 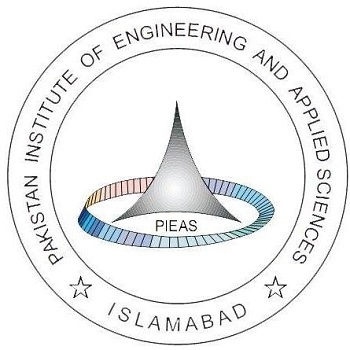 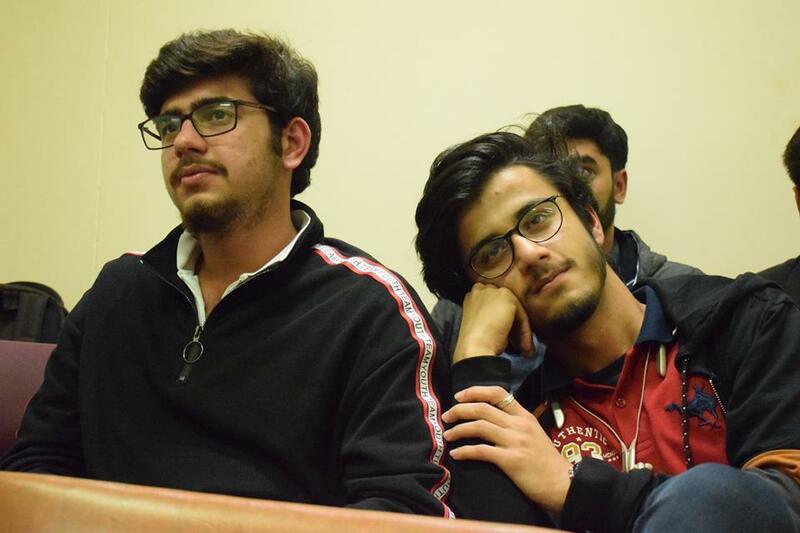 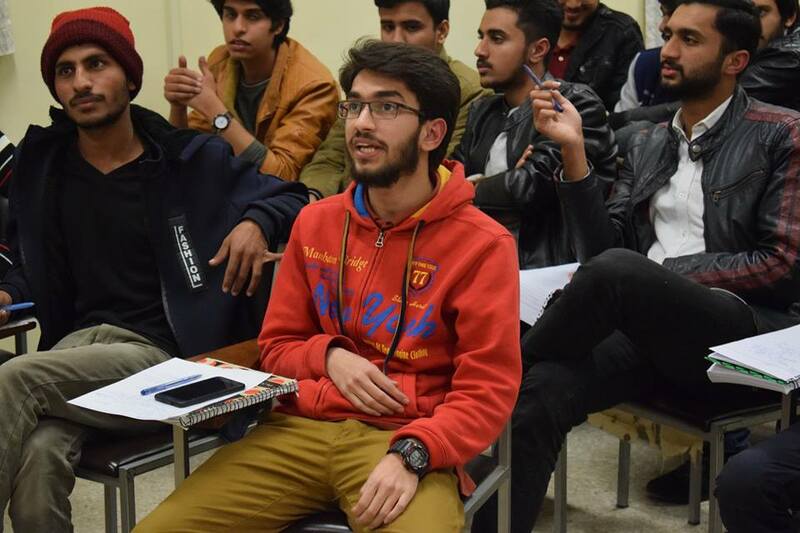 Adjudication for the competition was done by Mr. Muhammad Afroz Khan Ghauri and Mr. Mian Shah Hassan. 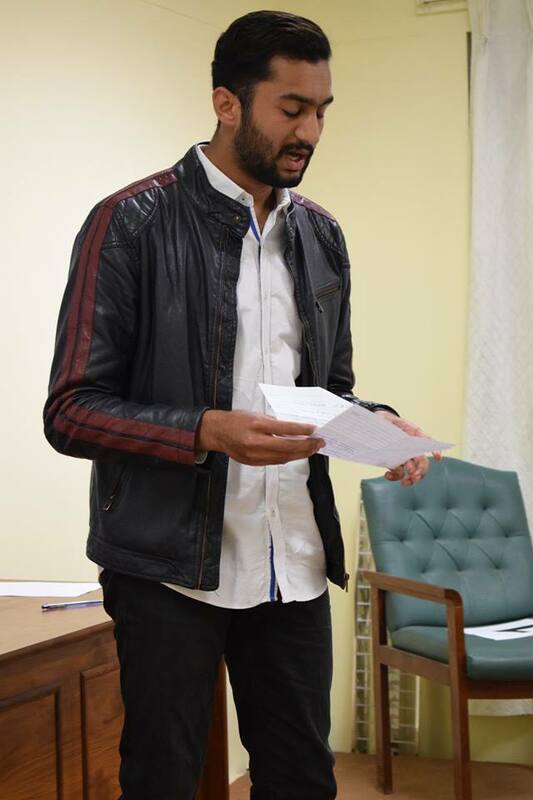 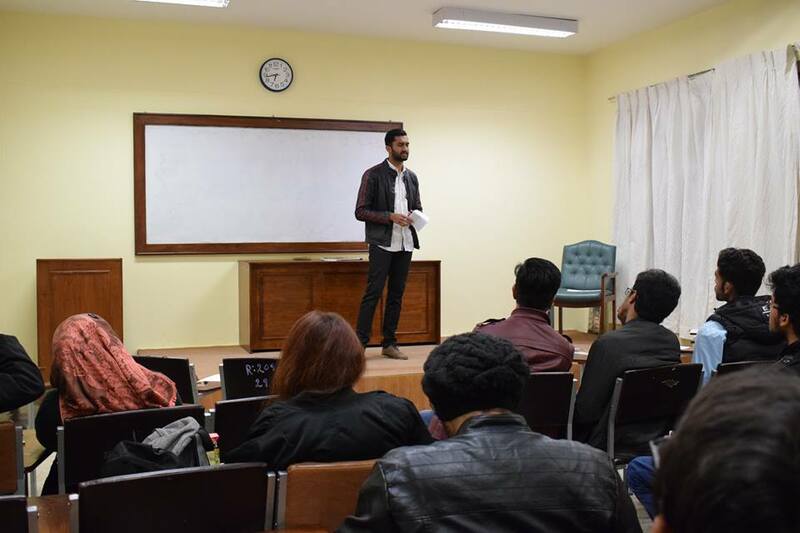 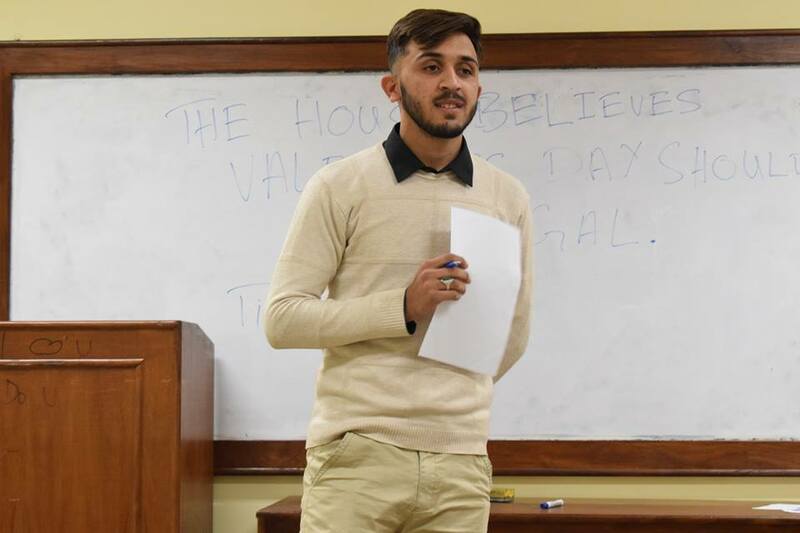 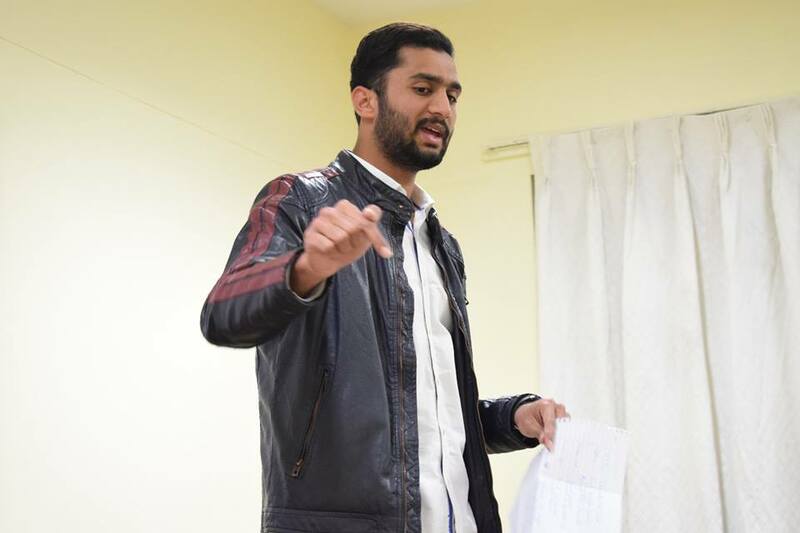 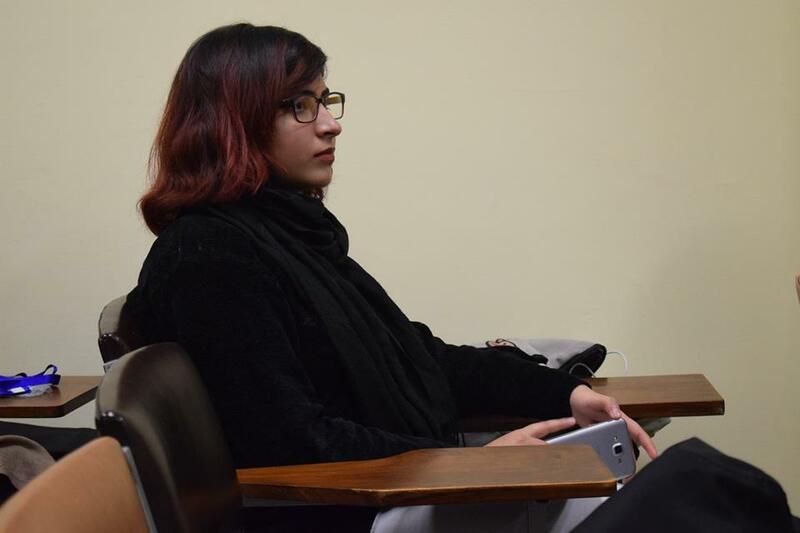 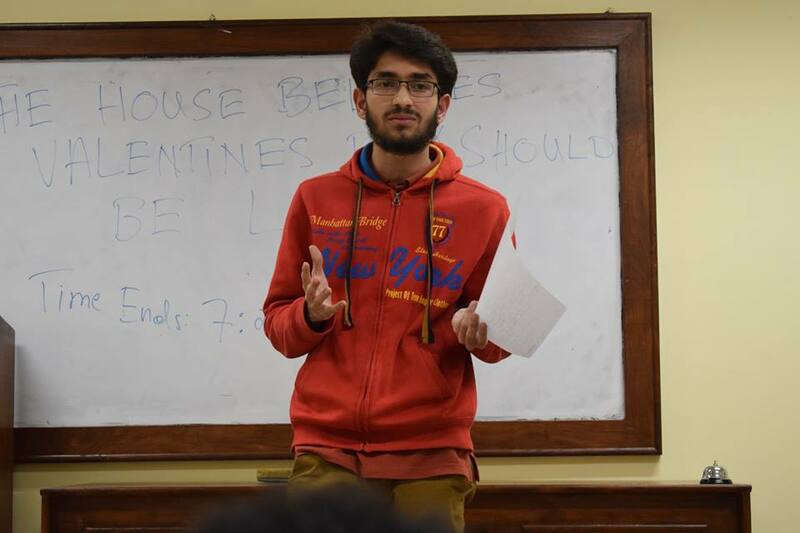 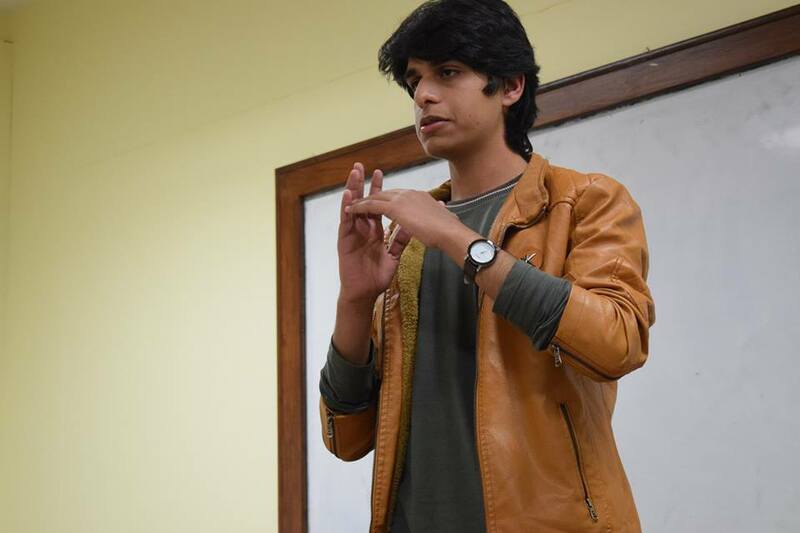 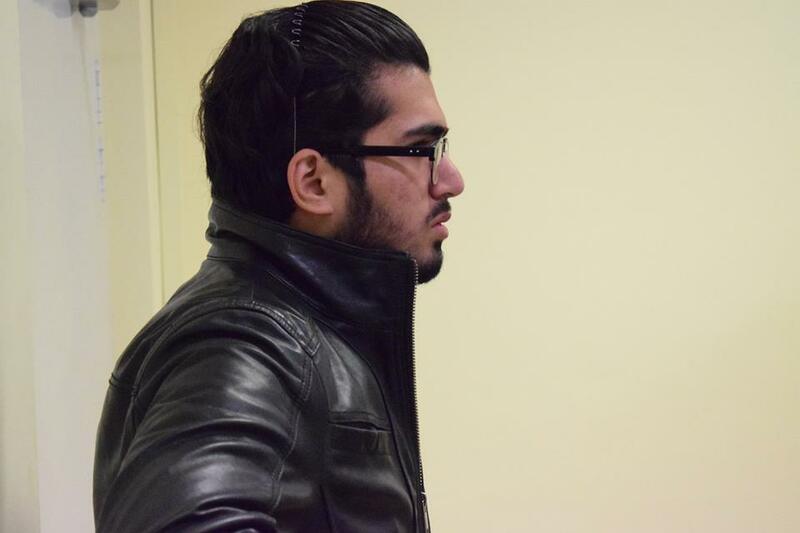 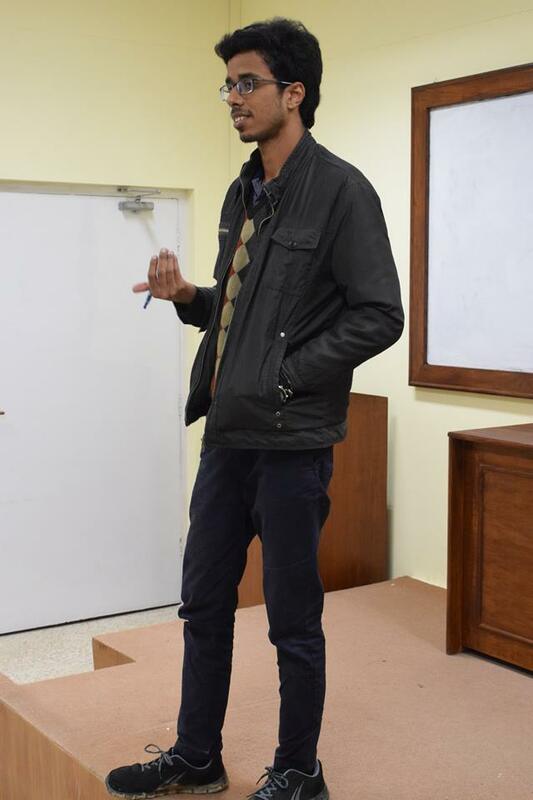 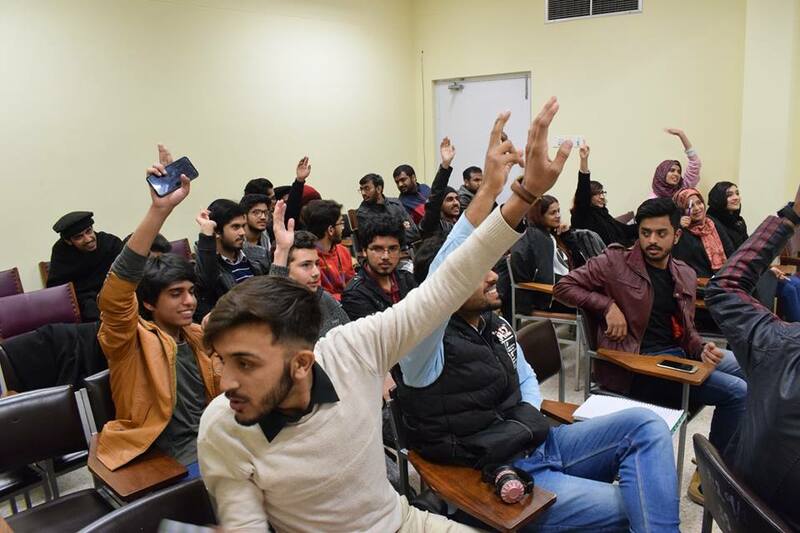 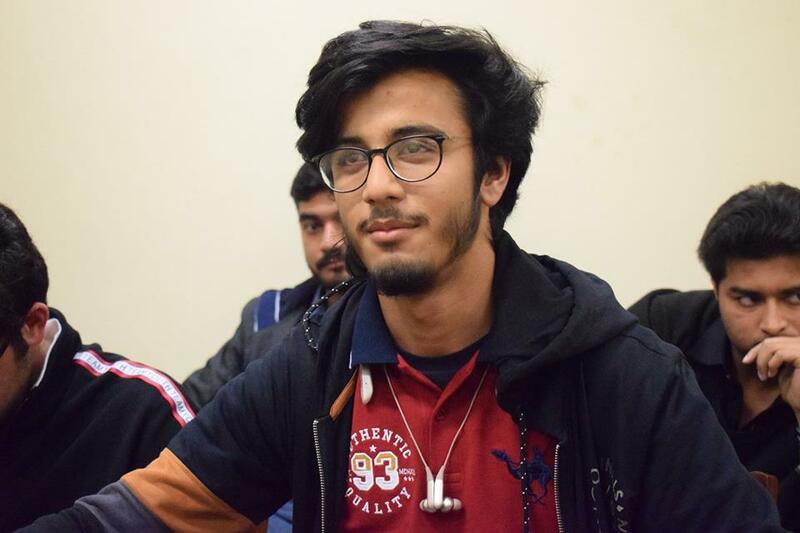 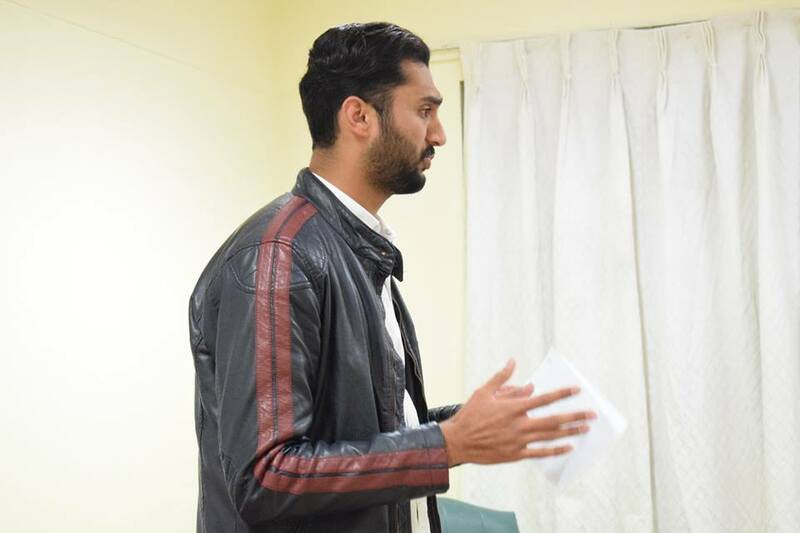 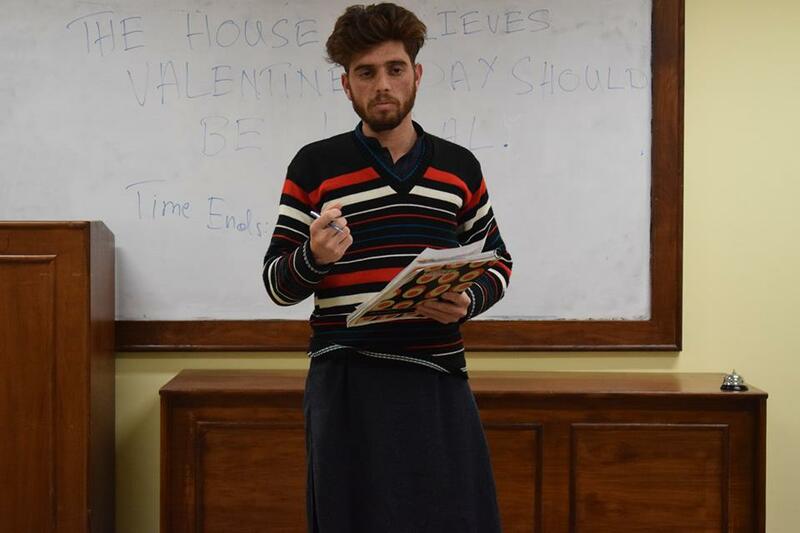 Mr. Usama Yaseen of MS graced us with his presence, and he conducted the general discussion on whether Valentine's Day should be legalized in Pakistan or not.